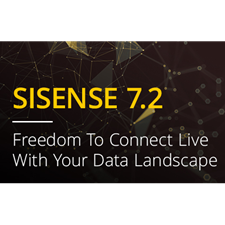 Sisense 7.2 sets the foundation of providing you with a central data hub that provides the seamless balancing of data workload between ElastiCube and Live Data models. Now, easier than ever, you can leave your data ‘as-is, where-is’ and decouple of your data strategy from your analytics strategy. To learn more, visit our release website or speak to your Customer Success Manager! 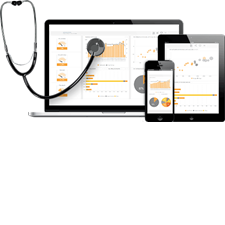 You’re the champions of business intelligence; the power behind the data, the owners of the insights. 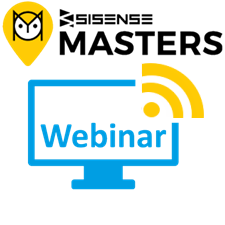 Take your Sisense knowledge to the next level with these in-depth webinars on Sisense best practices, architecture and administration. Expand your front-end dashboard and visualization skills to distinguish yourself as a Sisense power user. 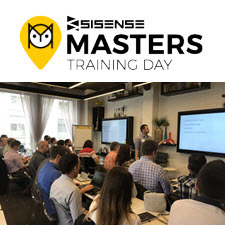 Sisense Masters Training Day is a one-day, classroom-style, hands-on training designed to take your knowledge of Sisense dashboarding, visualization, architecture and administration to the next level. Basic introduction, knowledge and usage of Sisense is strongly recommended. Meet and network other Sisense customers and take home best practices from the expert Sisense BI Consultant Team. 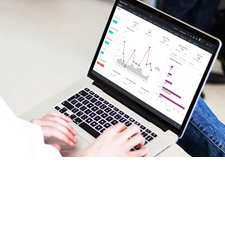 You’ve made the business decision to embed analytics into your product or service. Now what? This three-part webinar series will help prepare you as you plan your requirements, implementation, and go-to-market strategy. Gain best practices and lessons from the trenches from a mix of subject matter experts and Sisense customers who have successfully brought an embedded analytics solution to market. Meet, learn, interact and network with other local Sisense enthusiasts in Chicago and Tampa! Hear about Sisense developments directly from the Sisense Team, customer case studies, how to’s and open discussions about relevant Business Intelligence and Data topics. 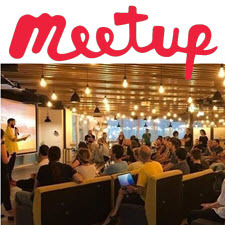 If you'd like to start a local Sisense Customer Meetup near you, let us know. The Sisense Technical Support Consulting Team has prepared a list of the top troubleshooting resources they recommend to help customers support themselves.